Refined Waterfront Living - 49 Storeys with Breakthtaking Views Starting in the Low $200,000's !! Buy Now and SAVE $$$ Up to $25,000 off ! Limited Time Offer - Ask Us How We Can Help You Get This Once in a Lifetime Deal !! 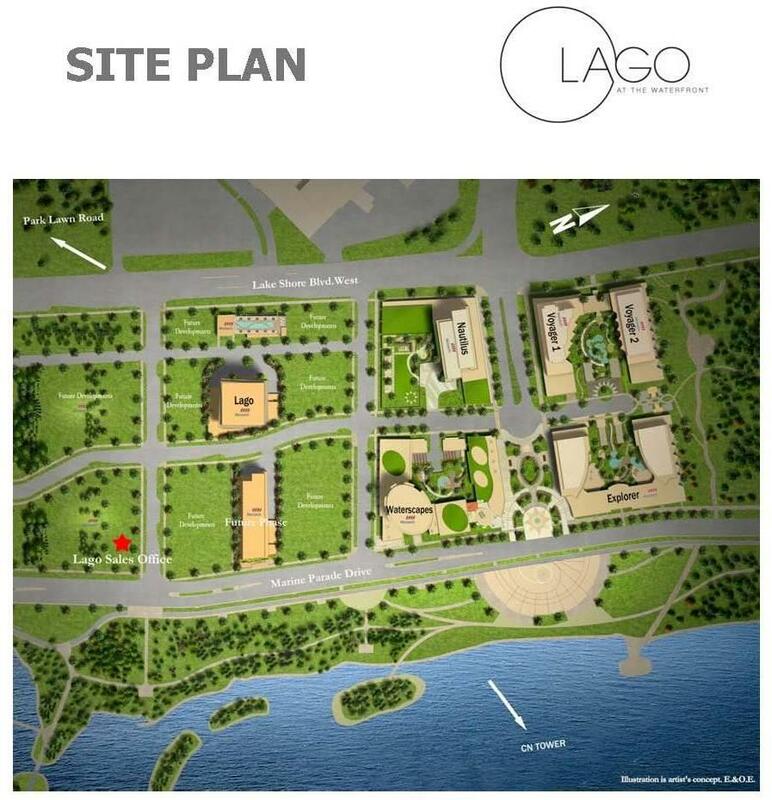 Looking to purchase at Lago - Waterfront Condos on Lakeshore / Parklawn? Register for pricing and floor plans today. Register while you can still receive up to $25,000 off your purchase price! 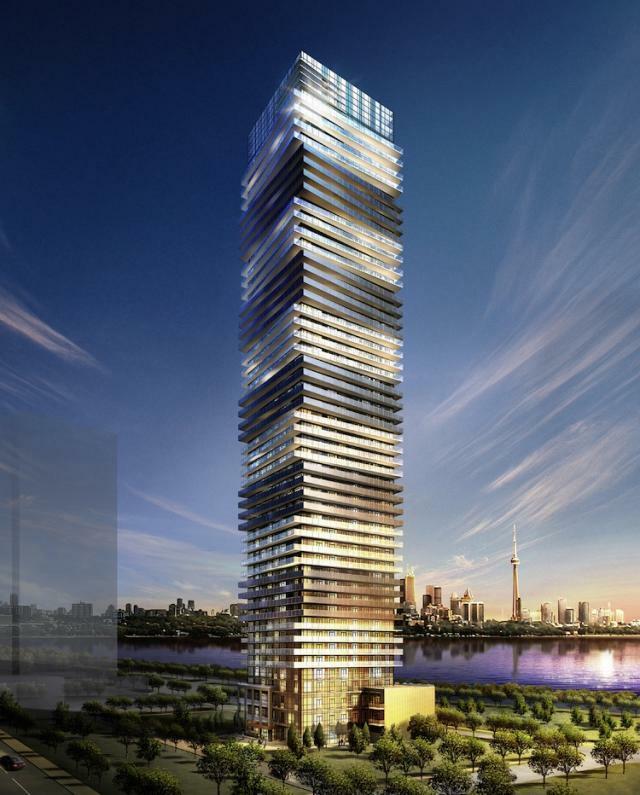 Soaring 49 Storeys Overlooking the Waterfront - This New Development has more than a few perks !